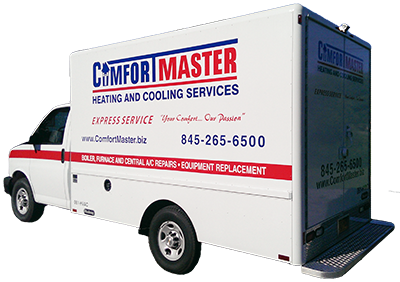 ComfortMaster is seeking professional HVAC Technicians who possess a full-range of experience, good communication skills, and are looking to work for a company that appreciates good work. We are only looking for professional Technicians who take pride in their work and want to work with a winning team. If you possess a positive, enthusiastic and professional approach to customer service; you will fit right in with our culture.